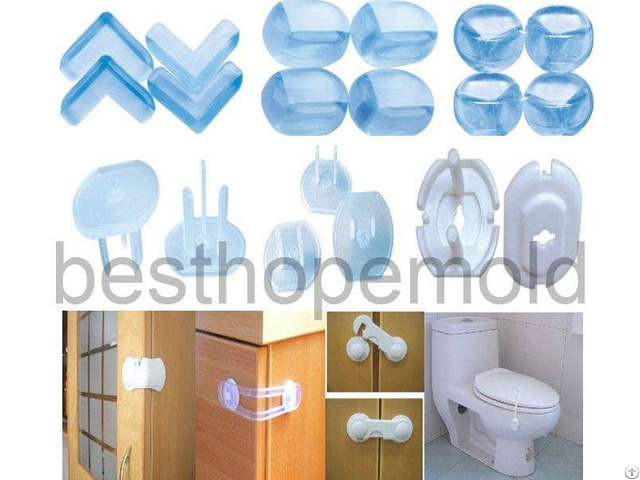 1.We provide mould, OEM is available "according to the customers' drawings (material can be done according to customer's requirement). 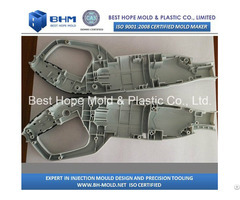 2.We improve the finished product, customers can also according to the mold production of finished products. 3.We provide one-stop service, from design, production, service, etc. 1.BHM owns three facilities located in Shanghai and Suzhou, respectively focuses on High Precision Molds, Medium-sized Molds and Large Volume Molds. 2.Since established in 2005, BHM has been developing very fast, business expands rapidly due to quality products and serves, At present, BHM has covers an area of 10000m2 in total and owns 185 employees including 28 engineers, 110molds makers, 10 QC personnel and many injection operators. 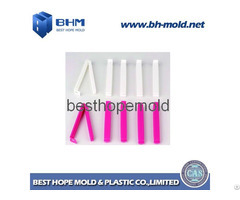 Also we can custom injection molding the products for customers. 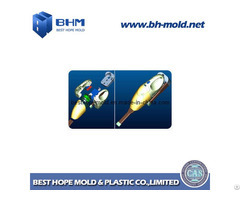 Business Description: Best Hope Mold(www.bh-mold.net) is a high qualified and experienced mold fabrication enterprises located in Shanghai, China and specializes in injection mold and plastic products making and exporting. We are professional for the mold and plastic parts in medical,electrical,industrial,and household ect field.Our production capability is not limited in tooling,injection,ultrasonic,printing,and package. Sincerely hope we will have opportunity to do business with your company.If you need more information please contact me freely.